November 2016 - Get Ready to Ride with the River Hawks!Get Ready to Ride with the River Hawks! For some, Thanksgiving means getting stuffed with food and a lack of sleep for those Black Friday adventures! However, if you’re anything like me, Black Friday sounds way too chaotic. Why wait in long lines when you have Cyber Monday? If shopping from the comfort of your own home is for you, then I have some great ideas. After searching the web, I came across dealnews.com and noticed that their top 10 recommended Cyber Monday sales list sounded awesome! Winter break is coming up and you might want a well-deserved vacation. Travelocity is known to have great discounts when booking a trip on Cyber Monday! Jeans can SURELY be expensive. However, take advantage of Levi’s jeans as they are known to add an additional discount to their Black Friday sales on Cyber Monday. I could surely use some! Stressed out from the thought of Christmas Shopping this year? Same! As a college student on a budget, I’d definitely check out Deal Genius for awesome, but affordable Christmas presents during Cyber Monday. To check out other recommended places to shop at on Cyber Monday click here! Good luck shopping and hope you’re all in the Holiday spirit! Now that the days are shorter and a little gloomier, you need to make sure you are in good shape. That means good nutrition (get in all your vitamins, especially C & D! ), exercise, and sleep. The better you feel physically, the more productive you will be with your schoolwork. Just because you only have a few assignments or exams left in each class, doesn’t mean you can slack off now. This is the final sprint! 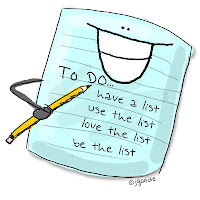 A good way to stay on top of things is to make lists. That way you won’t forget about anything and it feels good to physically cross out or check off items as you complete them. There are four weeks left of classes and then finals week. You are almost finished your first semester here and you made it! Work hard for the time remaining and then you get to relax for almost a month. Get those good grades and then be proud of them; you earned them! 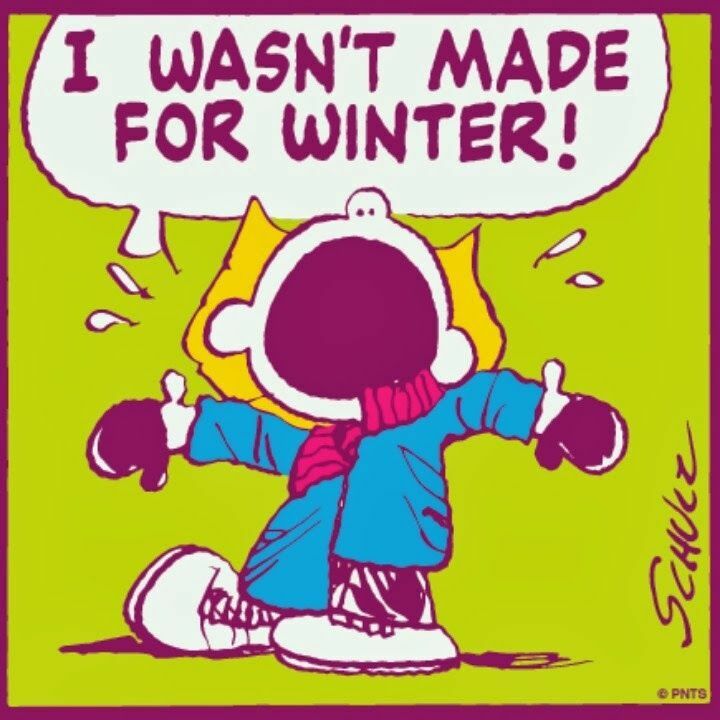 …And with winter coming, that also means that winter break is coming. Now, now, you might be thinking to yourself, “I cannot think about break when I have a thousand things to do!” and while that may be true, it never hurts to plan ahead! Study, and use your time accordingly, do not sacrifice your health (Ex: sleep) if you do not need to, this is the final push! Something that certain students like to do is they begin bringing certain clothes back home weeks in advance that they no longer need in their residence halls. This makes it easier when you move out in December so that you can carry less. You are also able to live on campus over the winter if you want to, you just need to put in a request with residence life. Please note, that this does cost extra! We have roughly one month left of classes and while it may feel like everything is piling up, you can certainly get through! You are all Riverhawks and with that comes the power to soar! 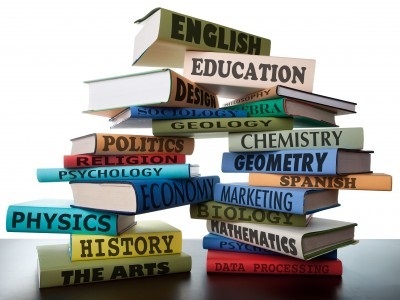 Continue to use the resources available to you and you will earn the credits you deserve and get a nice winter break. Just as you are, Enrollment Ambassadors are also UMass Lowell students. We can relate to the college struggles and understand the pressure of expectations to be successful once college ends. This is why I want to emphasize the importance of the Career Services’ Co-op Program. I can’t even stress how important it is for students to apply for internships or co-ops during college. When you graduate, employers really look out for whether you made this effort or not. Getting your foot through the door is everything. My freshmen professors mentioned this all the time, but I let it go “in the ear and out the other.” It wasn’t until the summer before my junior year that I started to feel like I wasn’t doing much with my life. It hit me that I could really struggle with finding a career. That’s when I decided to look into the Co-op Program. ^^^ That was my mentality. I didn’t want to miss graduating with my friends. I didn’t think it would be a good look either. But boy, was I wrong. First of all, you don’t necessarily have to graduate late if you join the Co-op program. They have two pathways you could take. 1. There is a 6 month pathway where you would take off a semester and work full-time if you are chosen for a position. 2. There is also a 3 month pathway that you could choose where you would be working for two summers. 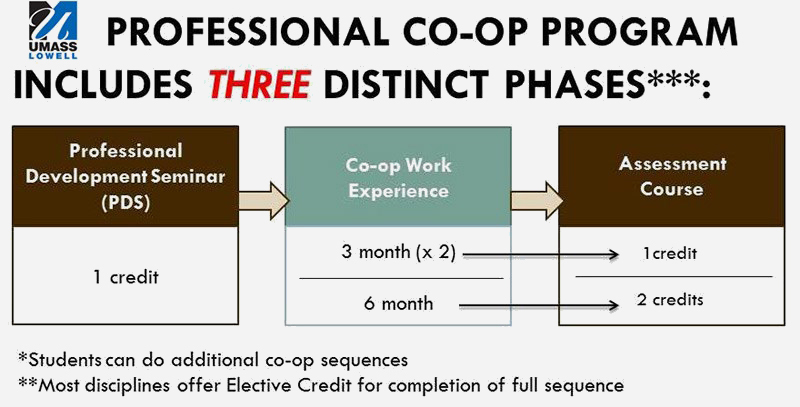 Throughout your 6 month co-op, you’d still be considered a full-time student. 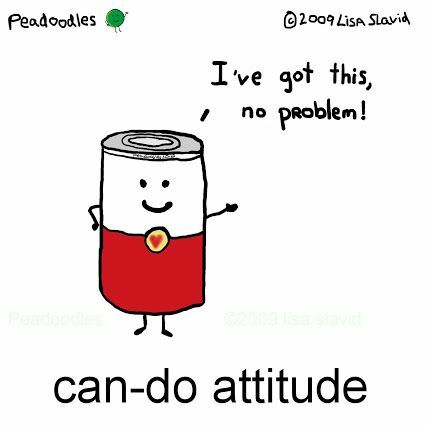 If you feel like you can handle it, you could take evening classes or catch up on classes during the summer. The entire Co-op Process if shown in the picture below. I am currently taking the Professional Development Seminar and I have never been so thankful for a class. From strict revision on resumes to interviewing skills and Linked In Profiles, the advisors get very passionate about preparing you. You are not guaranteed a position, but with their guidance you have a great chance. If this sounds like something for you, I suggest making an appointment here to speak with a Co-op advisor to learn more. Let UML guide you into being Work Ready. Take advantage of these resources while you have it. UPPERCLASSMEN ADVICE OF THE WEEK!